Other guests coming to Phoenix for the pop culture convention include Elijah Wood, Billy Dee Williams, Summer Glau, Matthew Lewis and Star Trek stars George Takei, Nichelle Nichols, Walter Koenig and Garrett Wang. PHOENIX — Get ready to swoon, Phoenix, Jeff Goldblum is coming to town. 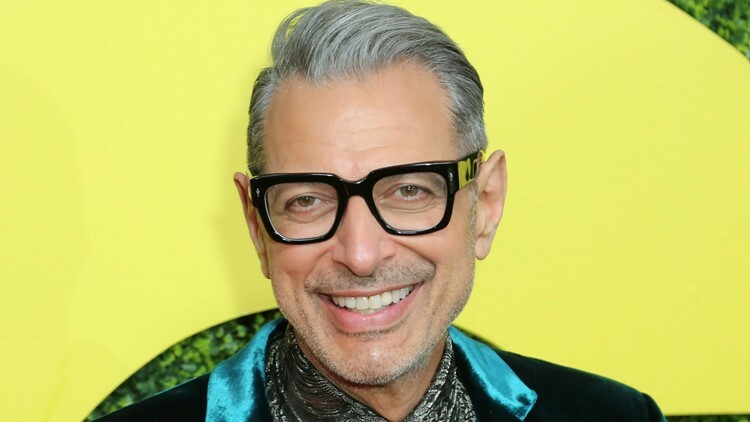 Goldblum, known for his roles in such classics as Jurassic Park and Independence Day, will be a guest at Phoenix Fan Fusion in May, according to the convention's website. The actor will be at the Phoenix Convention Center on Saturday, May 25 and photo ops and autographs start at $110. Phoenix Fan Fusion takes place from May 23 to 26 at the Phoenix Convention Center.